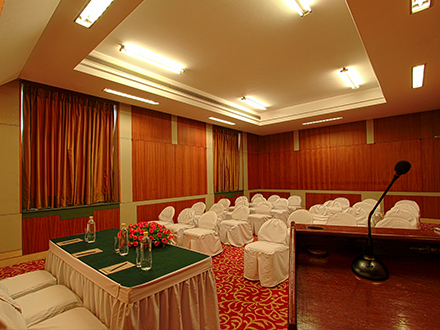 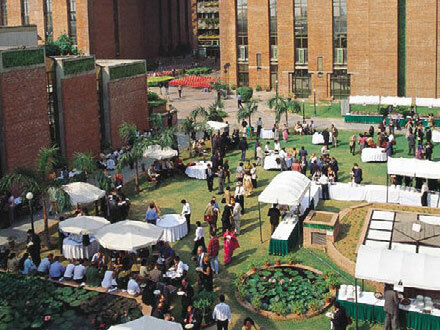 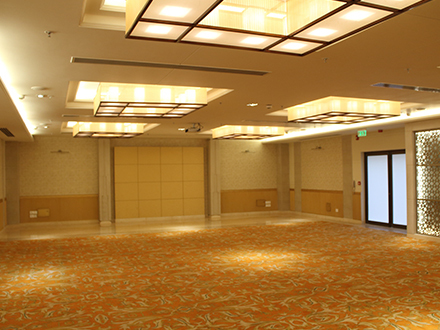 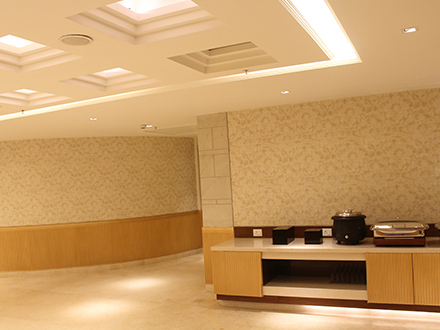 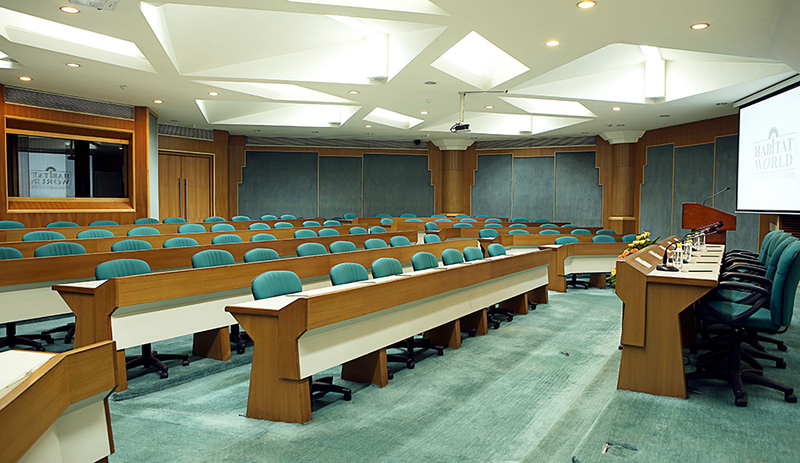 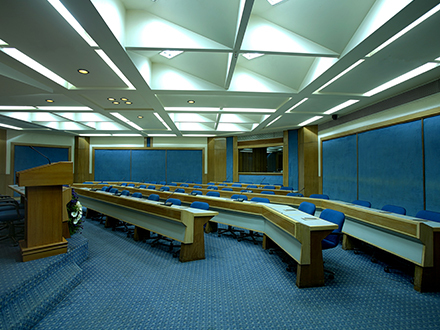 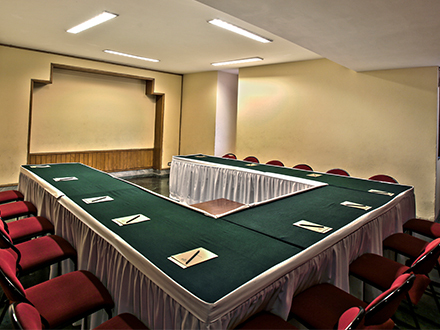 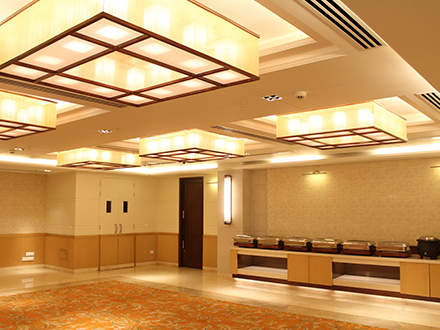 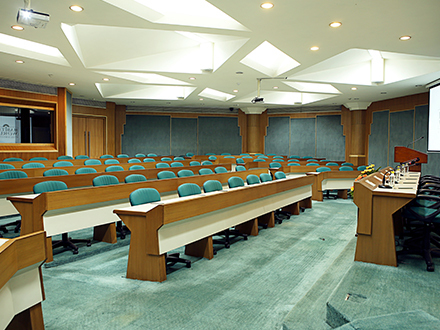 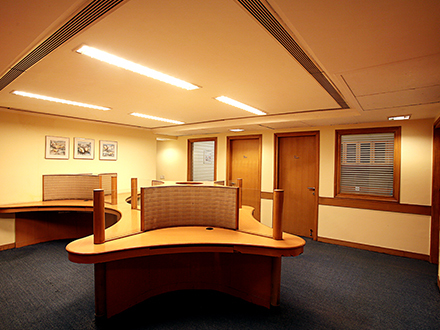 Habitat World at India Habitat Centre (IHC) is India's premier conferences, banquets and convention centre. 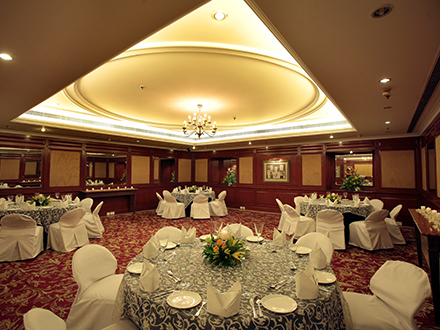 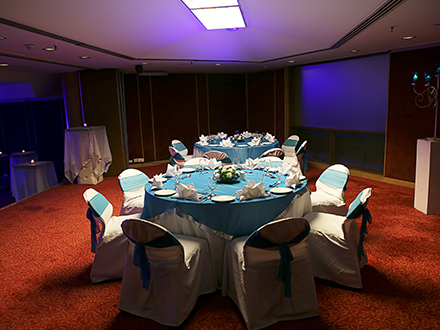 With over 24 multi-purpose spaces, fully customisable décor options, multi-cuisine menus, all modern facilities and an expert service team, plan your next event at the capital's most premium banquet facilities. 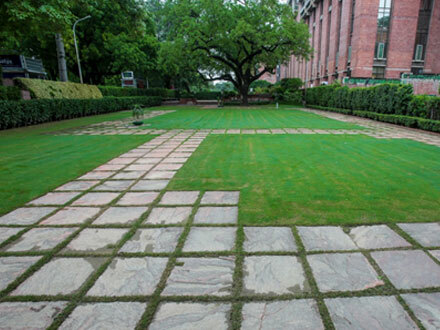 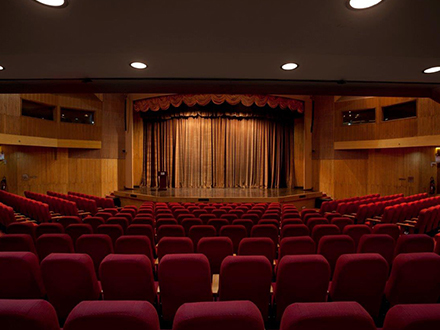 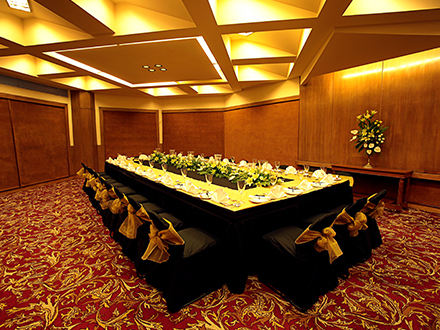 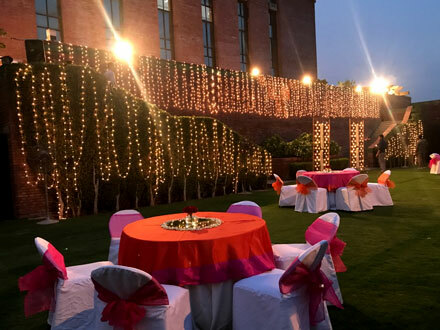 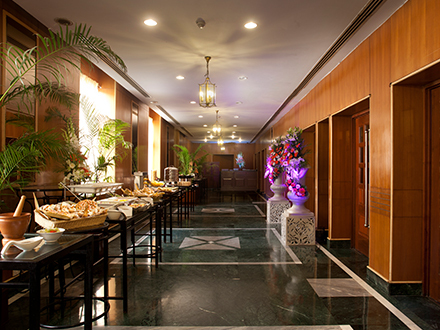 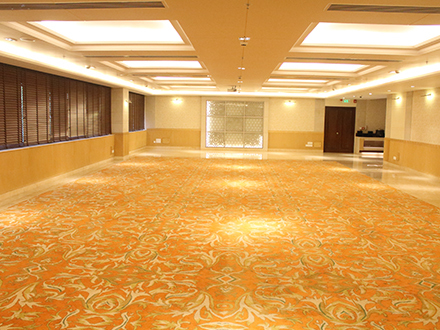 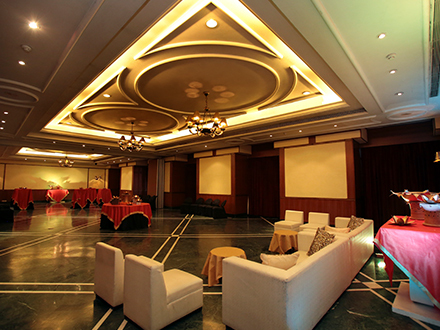 Located in the heart of Delhi at IHC, Lodhi Road our indoor and outdoor venues can accommodate 10-1500 guests for all-day events ranging from pre and post wedding functions, receptions and private parties to large international conferences, town halls, trade shows, etc. 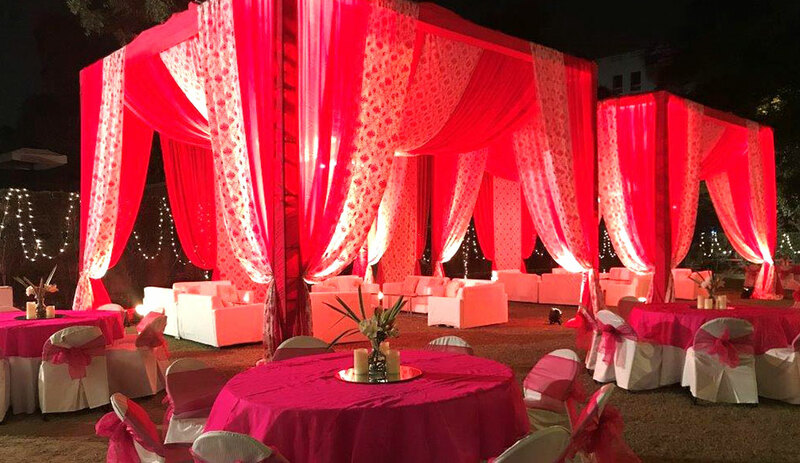 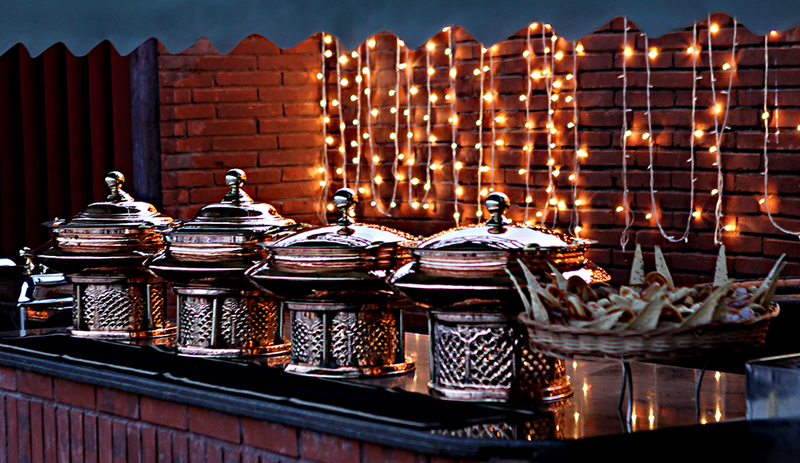 Choose the venue most suitable for your occasion from a selection of spacious halls to well-landscaped lawns, from traditional settings to contemporary décor. 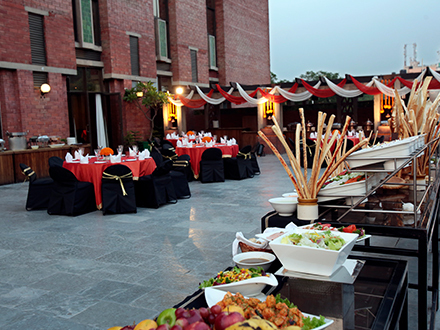 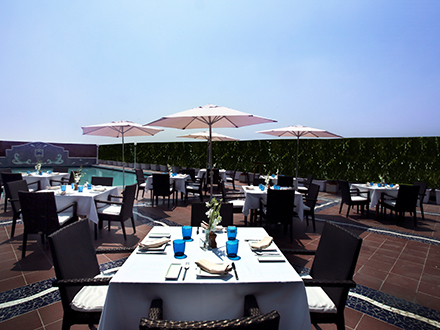 Backed by a team of experienced and award-winning Chefs from India’s finest restaurants, specialising in Indian and world cuisines.